If you are a neophyte drone owner or planning to have one, then this article about beginner’s guide to drone is something you should read. This is a beginner’s guide to drone and you are about to know more about what an autopilot is and the things you need to be familiar with if you are currently on the search for one you can use with your drone. In this first part of the article series, you’ll also get to know the different types and categories of flight controllers. There is really no exact definition for it, but autopilot is usually described as a complete system that allows the drone to automatically fly to waypoints with less intervention from a human. Flight controller, on the other hand, is the device that enables your aircraft to stay aloft. But sometimes, these two words are used interchangeably. Flight controllers are commonly used when operating, for example, mini racing quadcopter. A pilot uses the device to control his drone. Drone movements are controlled by inputting a command into the flight controller. A mapping drone has any autopilot system including a flight controller and other devices such as GPS drone tracking device to help the aircraft stabilize at the same time directing it to its destination. 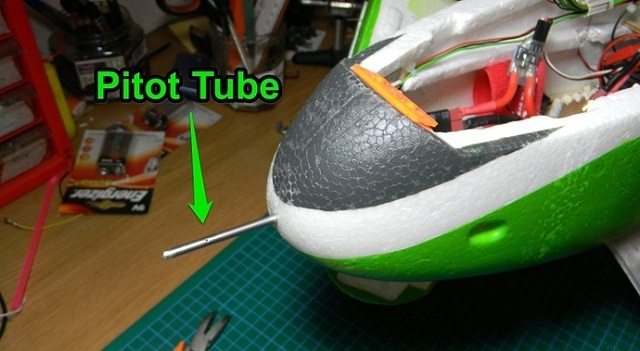 The flight controller is the core of your quadcopter. It is responsible for interpreting the sensor data and determining the right command so the drone will be able to fly. The processor is the part of the flight controller that is in charge of executing all the calculations. And as a significant part of the beginner’s guide to drone and everything that comes with it, it is important to know where one can buy parts at the cheapest price. The cheapest kind of processor is the 8bit autopilot frame like ArduPilotMega, but most flight controllers today are powerful, they use 32bit processors. 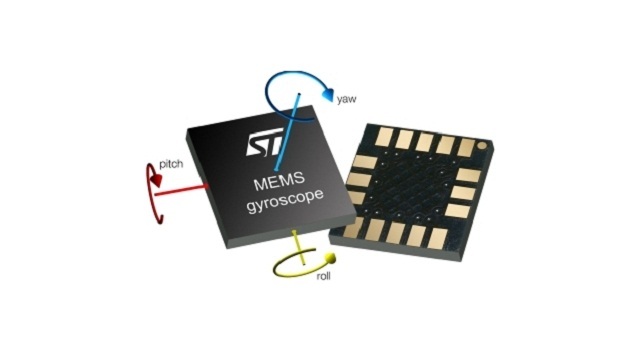 Drones, like robots, need inertial sensors like accelerometer and gyroscope to generate data about various mechanical works like acceleration, tilt, space positioning, and angular velocity. These two components allow the flight controller to estimate the drone’s current perspective and perform the corresponding adjustment if needed. If accelerometer calculates acceleration values, the compass or magnetometer measures the magnetic force. It is vital particularly for drones with multi rotors because the calculations that gyroscope and accelerometer give are limited only to when a drone is steady in one place and only has to measure the gravity. Once it accelerates, gravitational force will be overlooked, and there could be an error in the pose estimation. This is why a compass is needed. Compass sensors are vulnerable to magnetic interference such as wires and motors. That’s why an extra compass sensor is needed on the GPS module, as it is usually located a distance away from the rest of the equipment. If you’re building your own drone, follow the beginners guide on drone, you have to calibrate the compass first before using. A barometer is another sensor used to measure the drone’s altitude. It can even sense the change in air pressure during its movement. Airspeed sensor is another type of pressure sensor that measures how fast the movement of the air passing the aircraft is by calculating the dynamic and static pressure through the pilot tube. This is commonly used on fixed wing aircraft. The device is particularly useful during flights in windy conditions or slow flights. As we know, the airflow over the wings is what helps the aircraft raise up. If the drone is flying too slow without an airspeed sensor, it can stall the plane, causing it to eventually crash. A few flight controllers have integrated data-logging or black box, which records the activity of the autopilot. It’s similar to the black box that a real aircraft has. 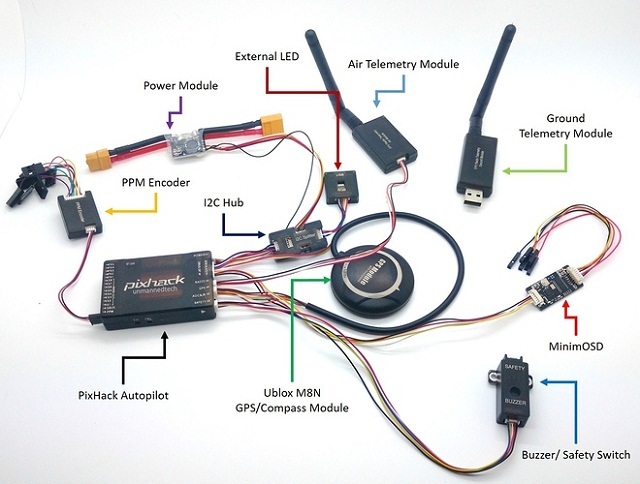 One example of a flight controller that uses data-logging is Pixhack. The device is useful because if your drone malfunctions, you can check the black box to see what went wrong.